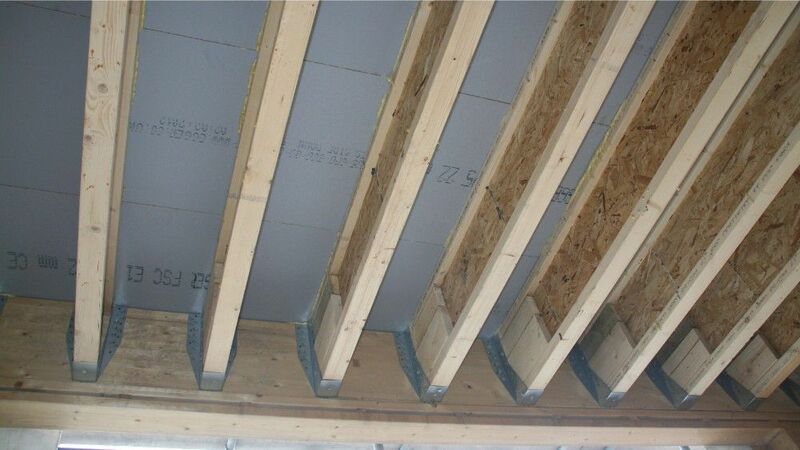 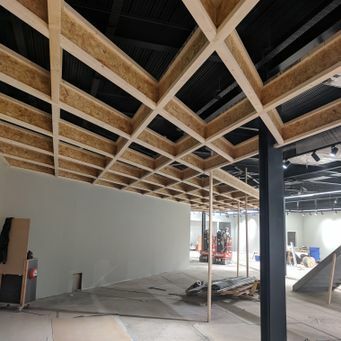 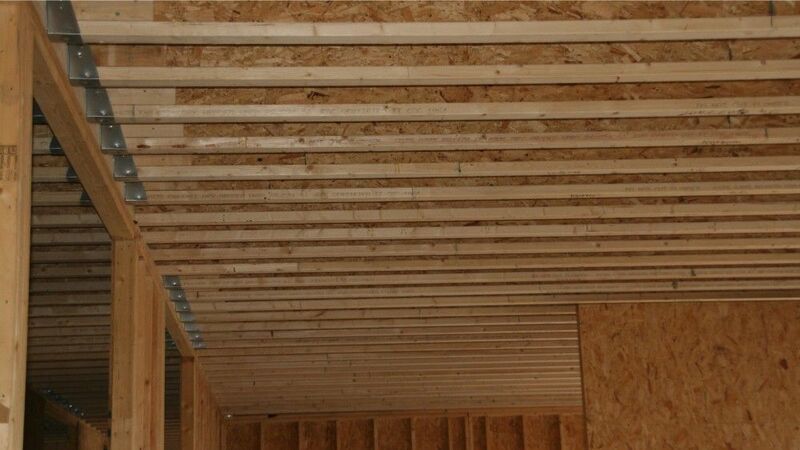 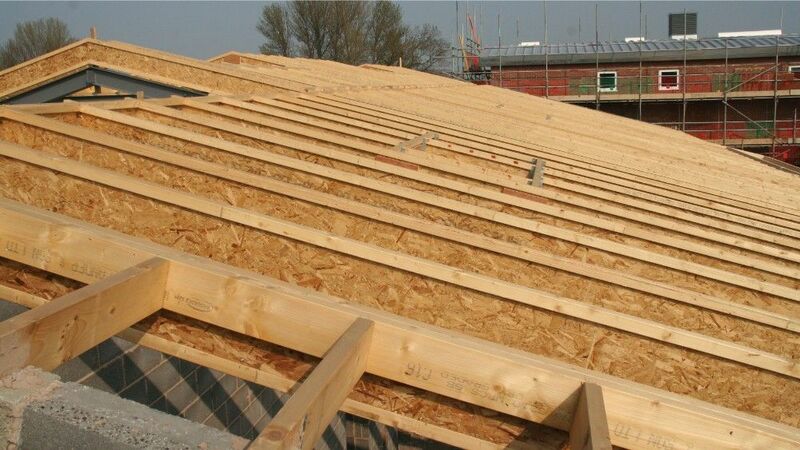 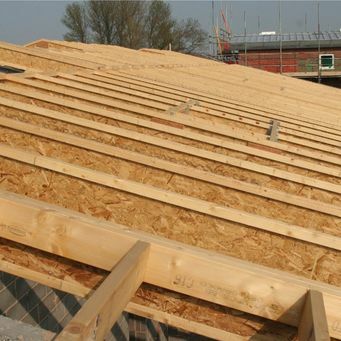 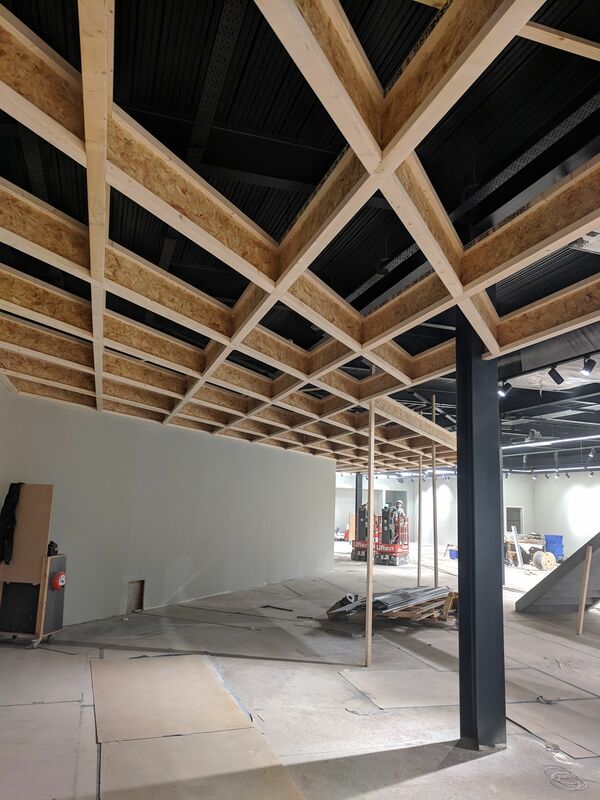 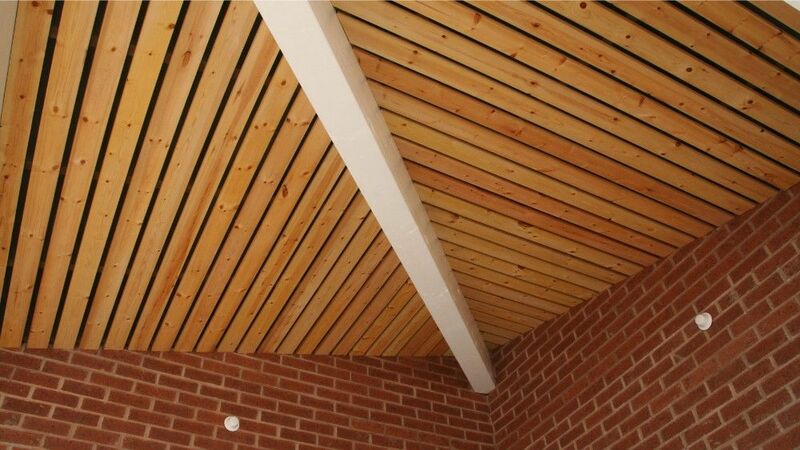 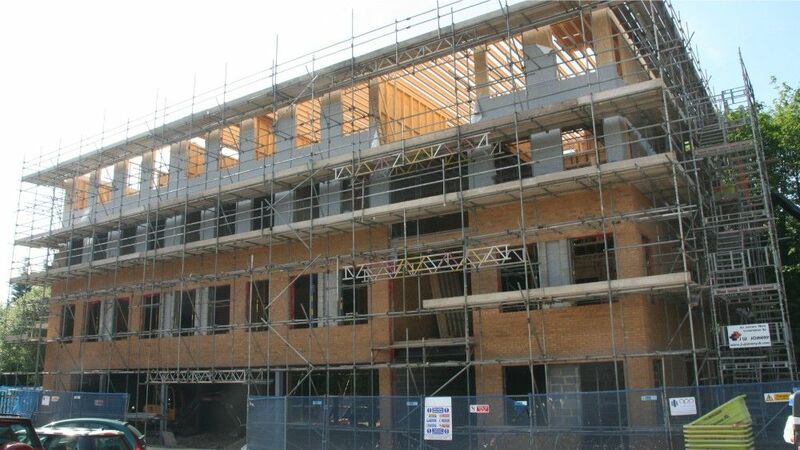 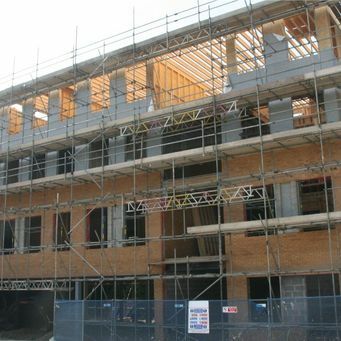 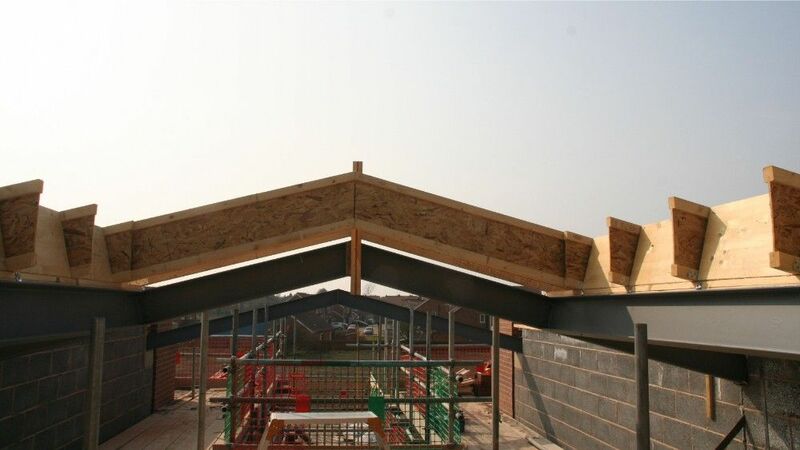 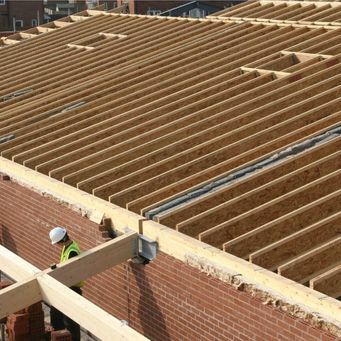 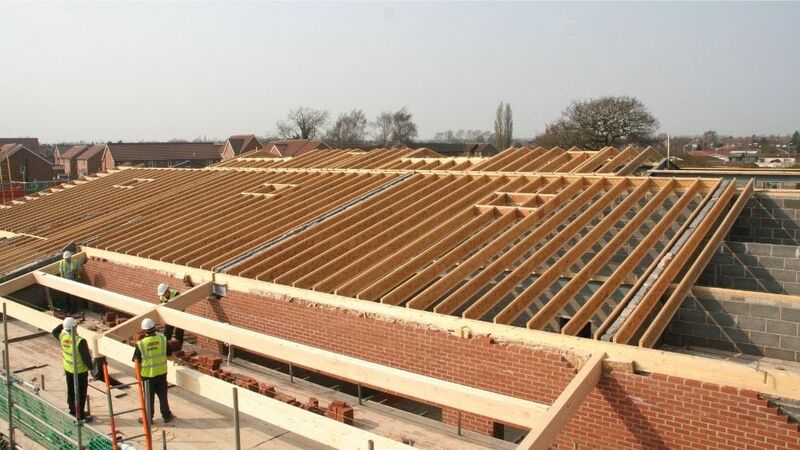 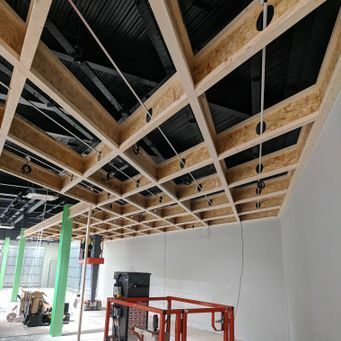 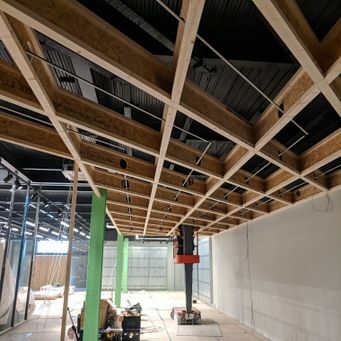 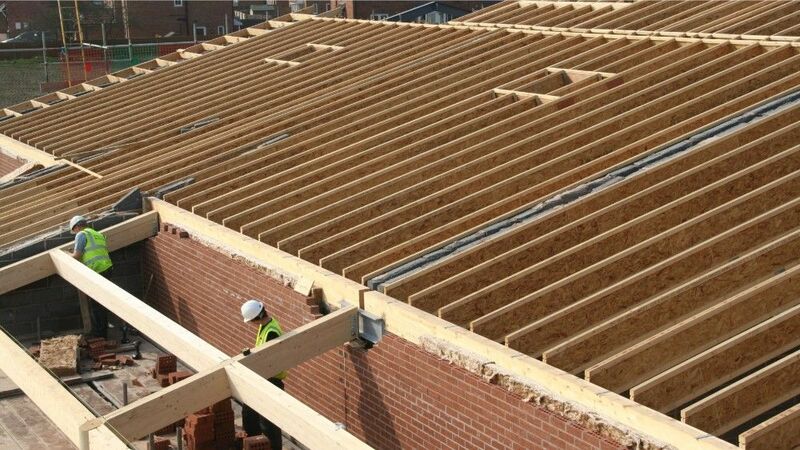 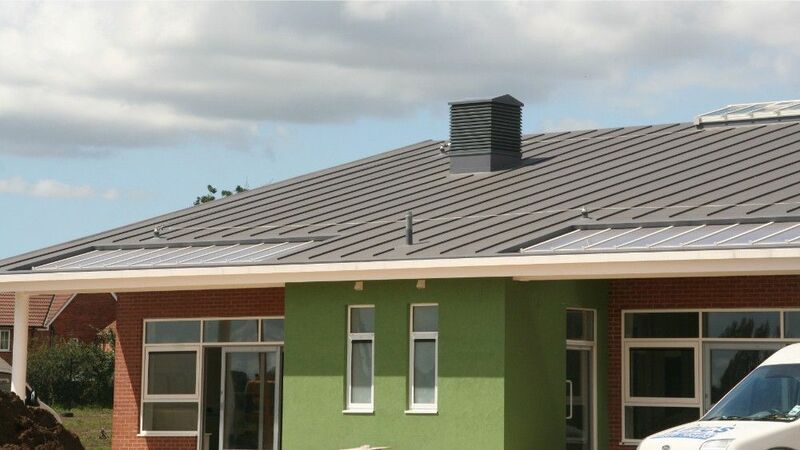 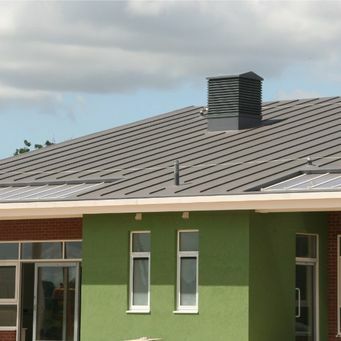 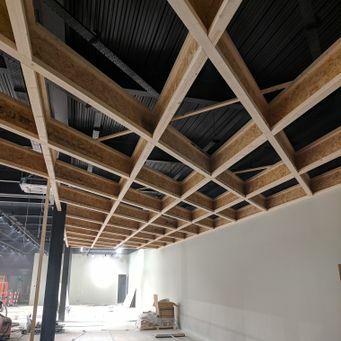 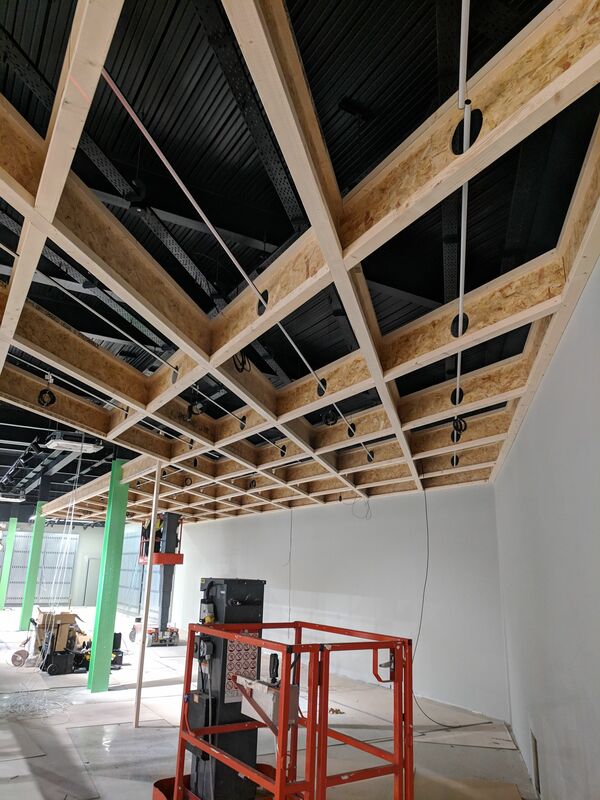 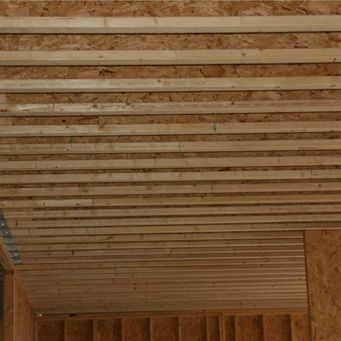 This is Lakeside Primary School project in Scunthorpe was supplied by Boards and used JJI-Joists, the roof itself spans an area of 2,400m₂ with individual joists as huge as 12 metres! 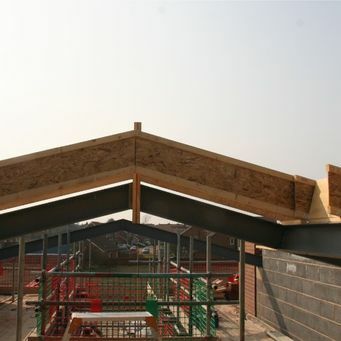 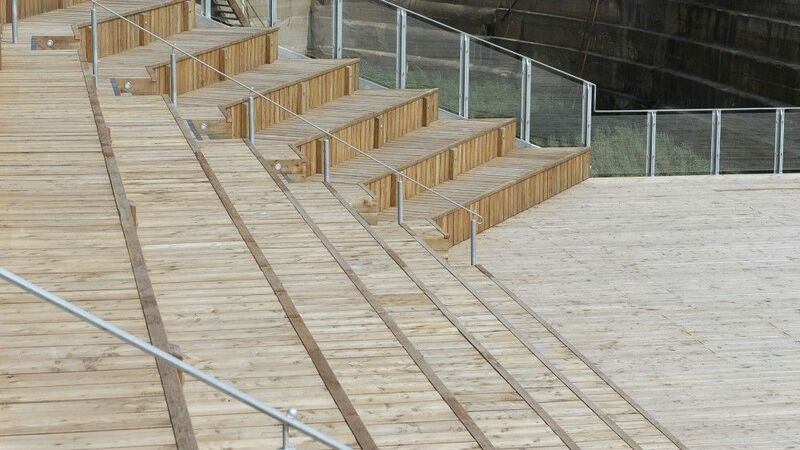 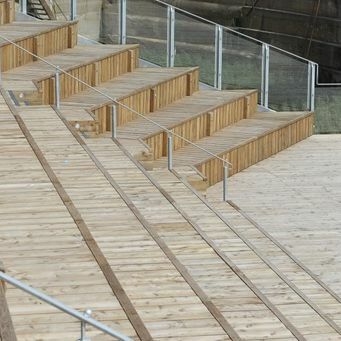 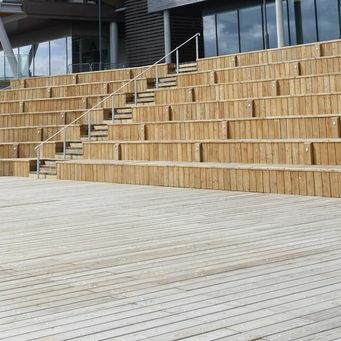 With such a huge undertaking it is no surprise the project was marked with a value of 3 million pounds for the North Lincolnshire Council for this spectacular feat of engineering. 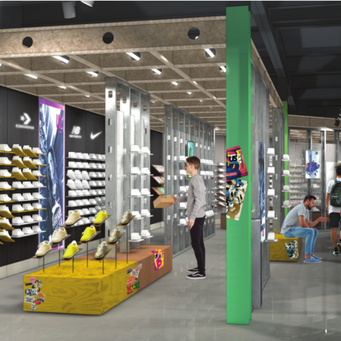 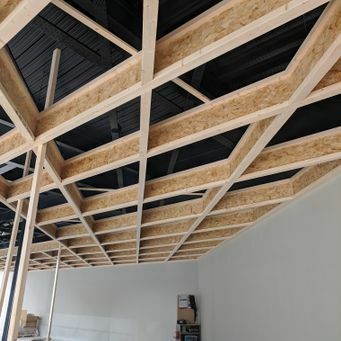 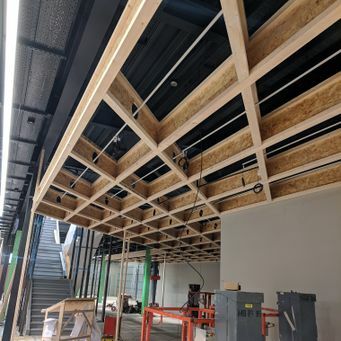 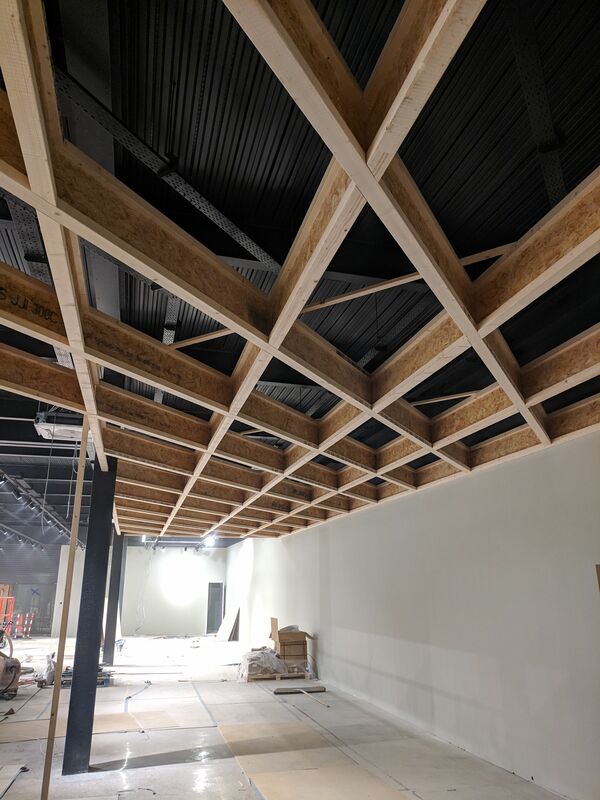 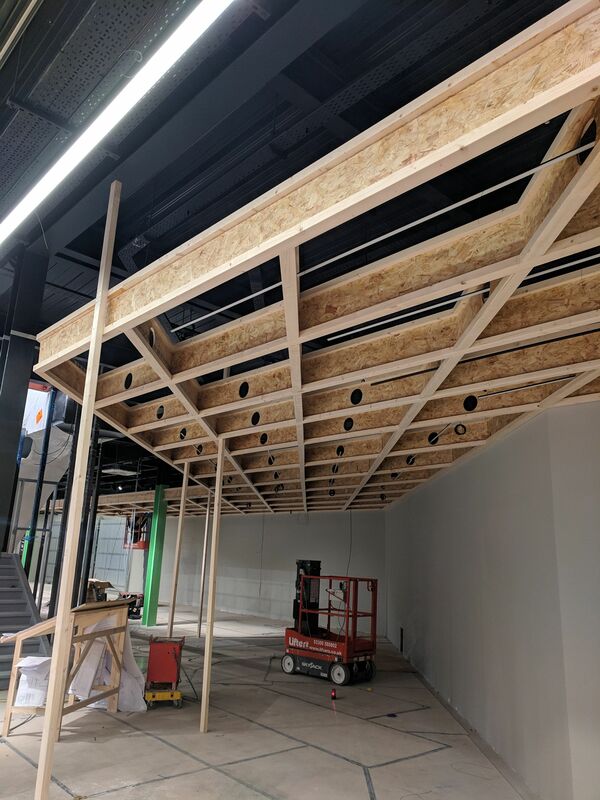 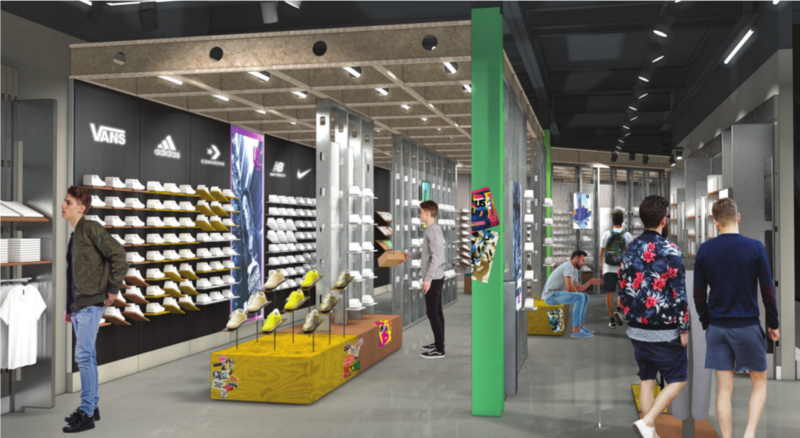 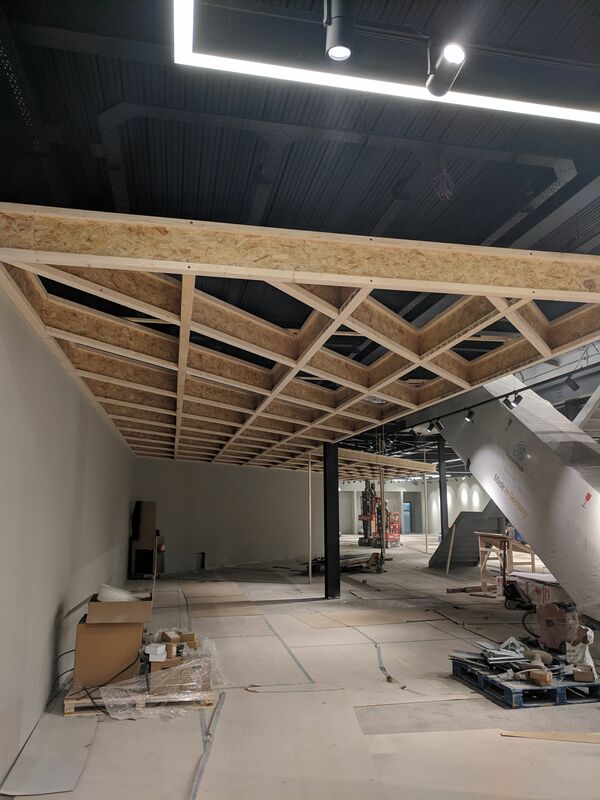 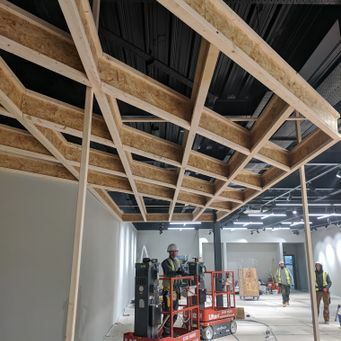 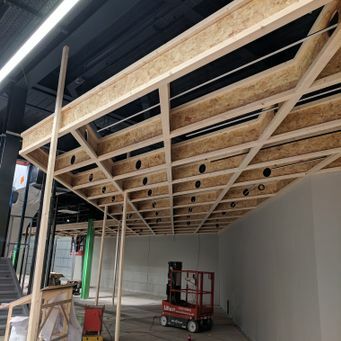 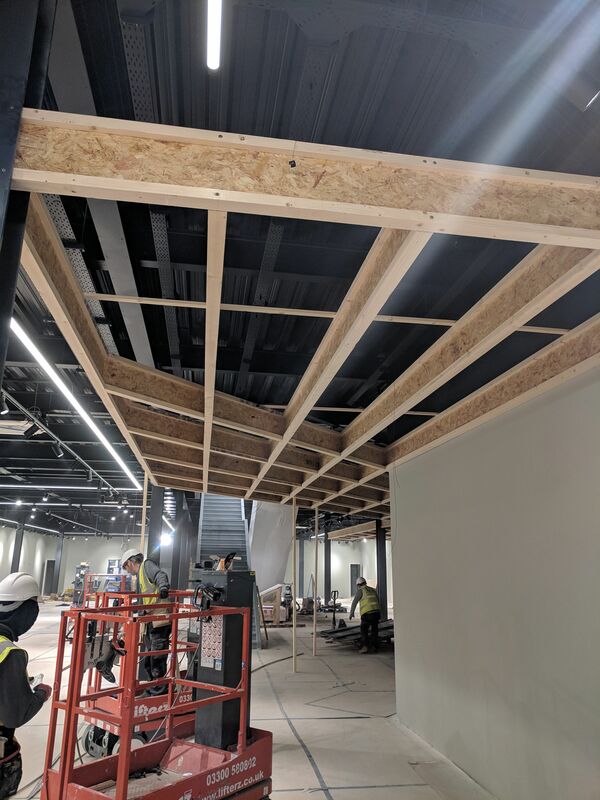 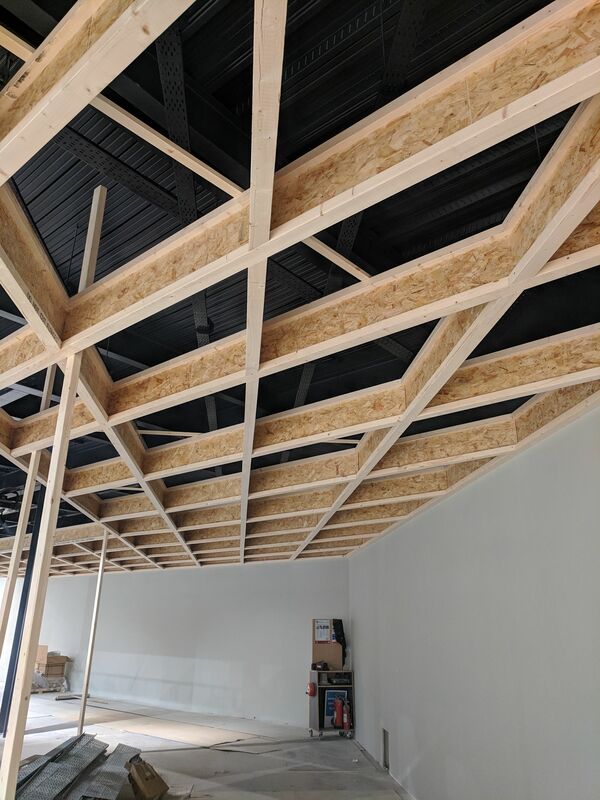 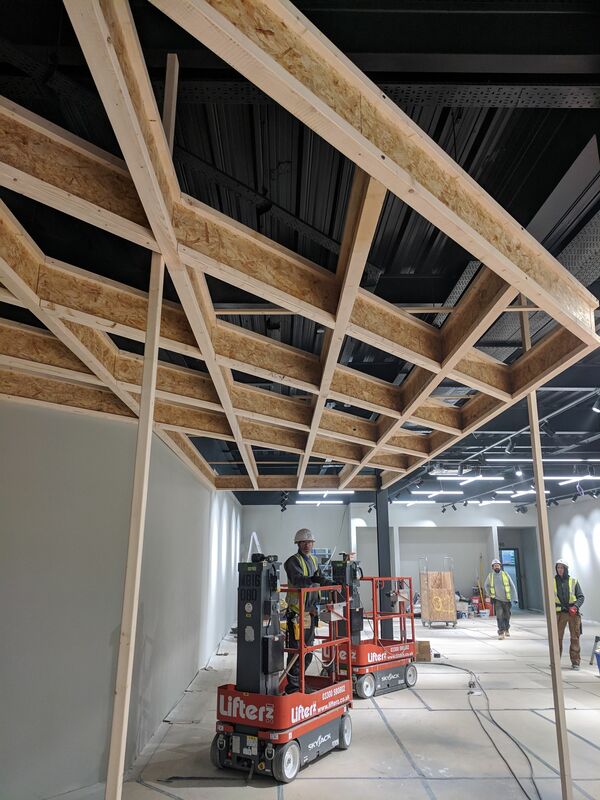 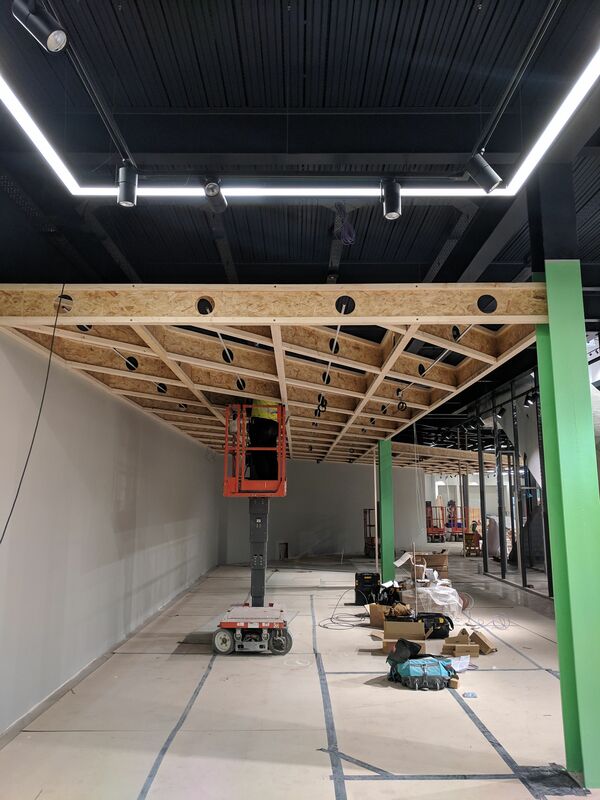 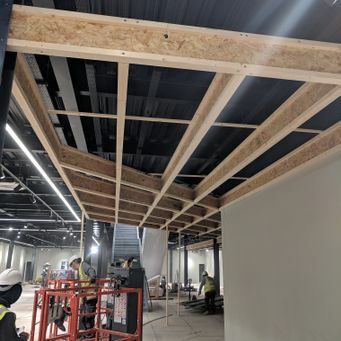 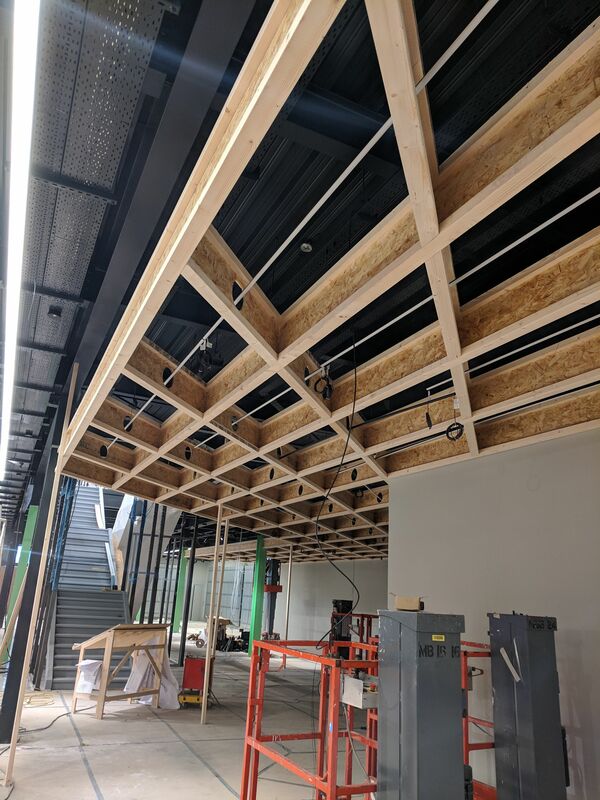 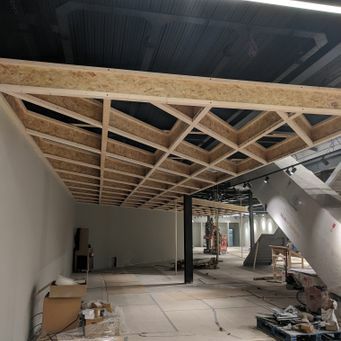 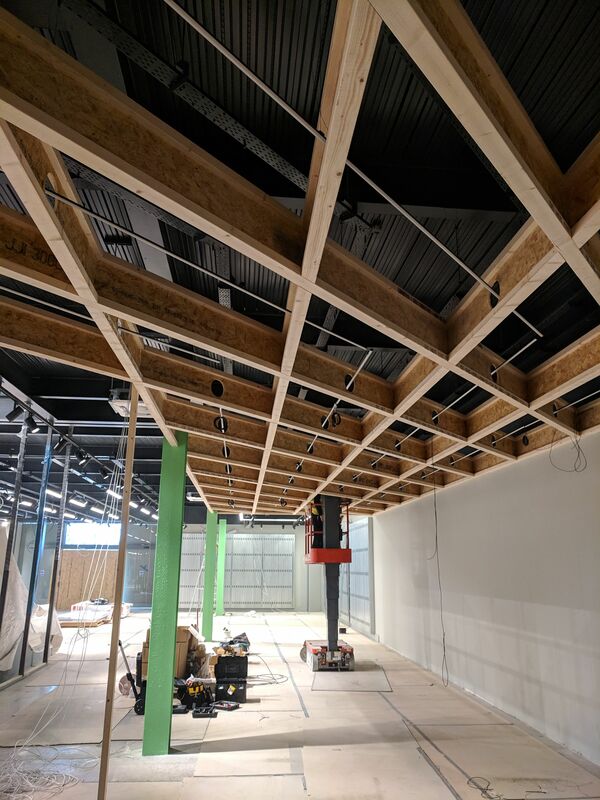 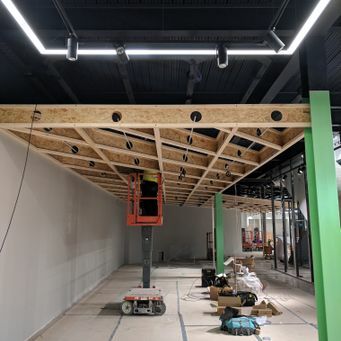 o1Constructive working for Sports Direct in Denton took a new direction in using Boards JJI-Joists for their new store in Manchester, here we have the raft. 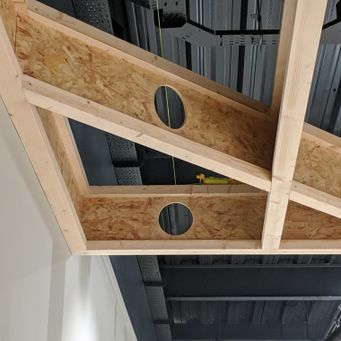 A fine piece of precision craftsmanship. 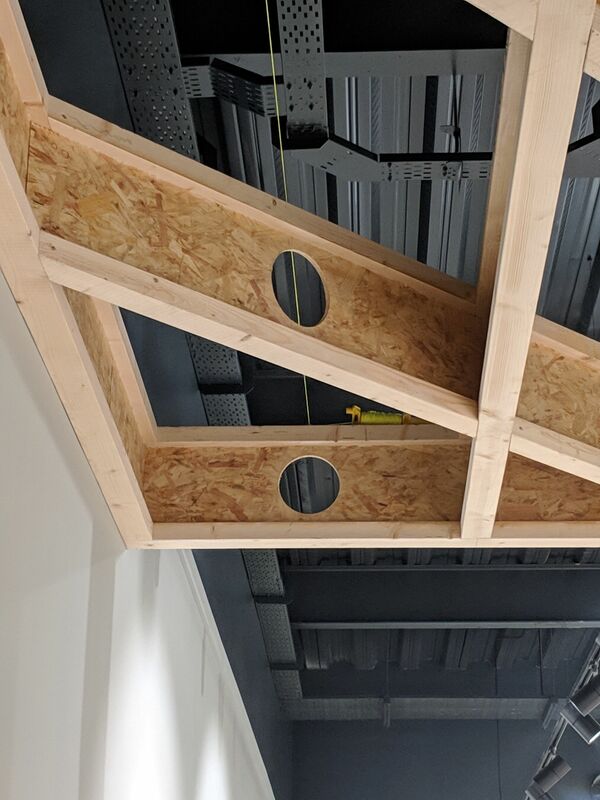 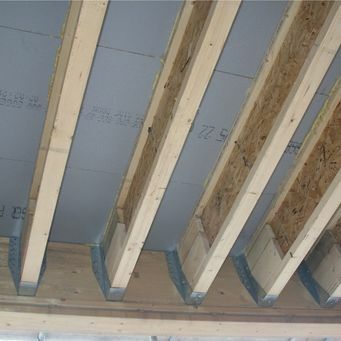 The holes in the joists allow for electric cables, lighting and also pipes to pass through whilst still retaining that reliable strength. 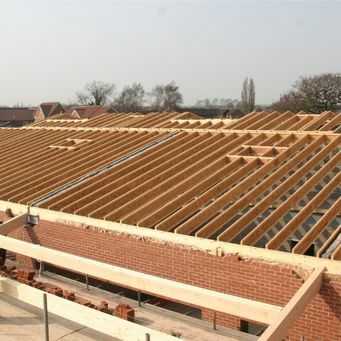 Check out their website here o1constructive. 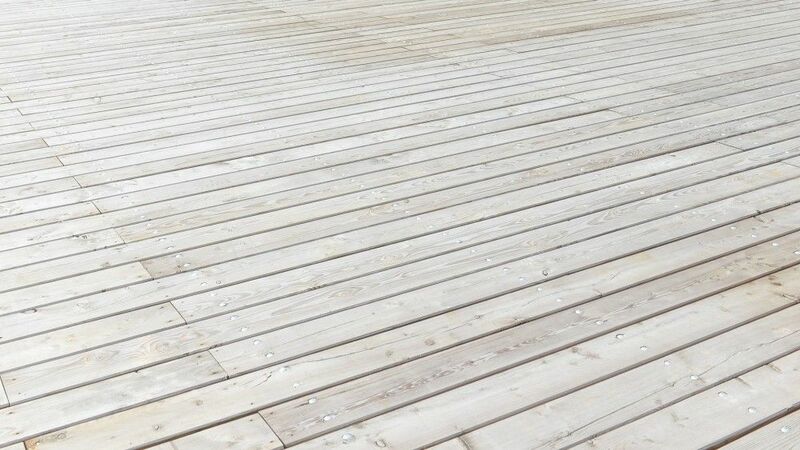 Very good products, good service & great prices - ideal for the professional and DIYer's. 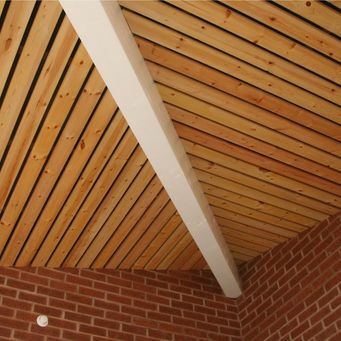 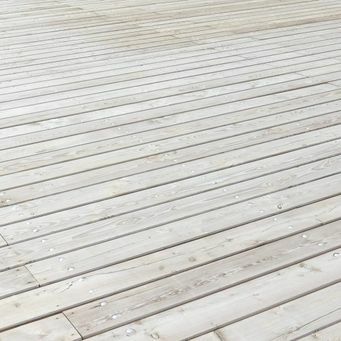 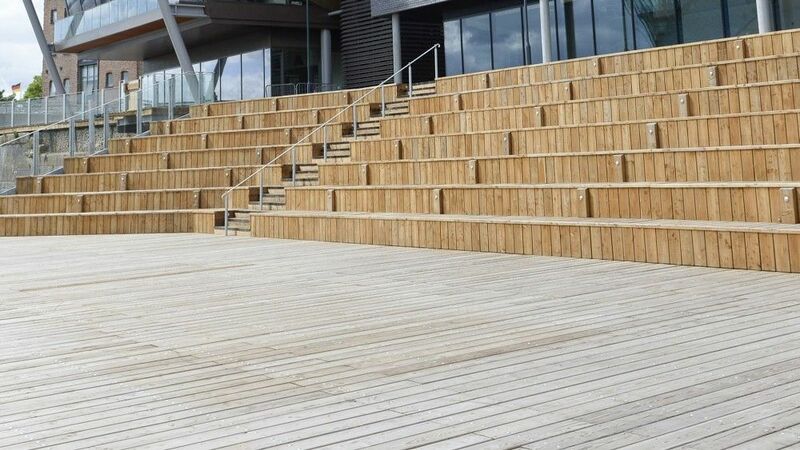 To enquire further about our timber and building materials, contact us, in Cottingham, East Yorkshire.